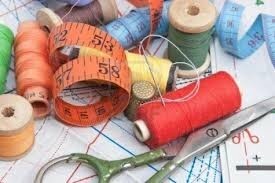 We just opened a New Learning Center in Dixon called In Stitches! On March 1st we opened a second location in Dixon. 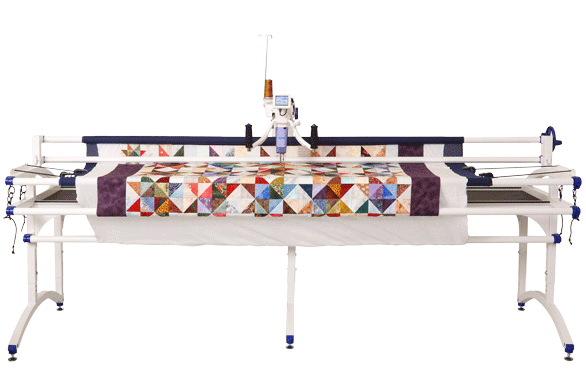 We are offering Long Arm Quilting Machine rentals on both Babylock and Juki machines. 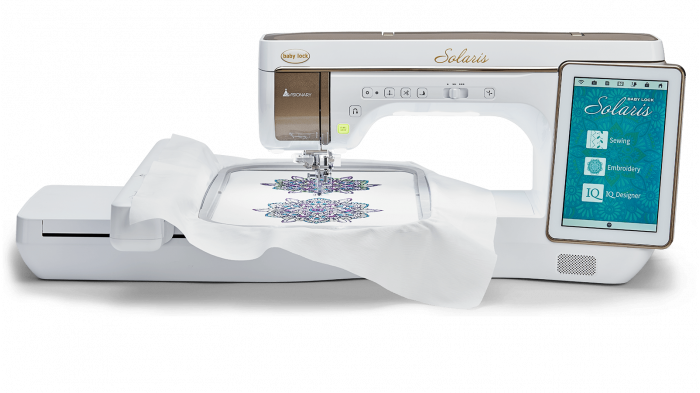 We also have a state of the art classroom with live video feeds of the classes and we are providing high end Embroidery machines that you can use while attending, so no more lugging that huge machine from your home to ours. Our Learning Center (In Stitches) has just opened in Dixon. Come check us out. 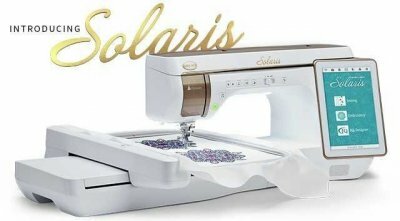 Our goal is to give you the best shopping experience on your new or used sewing machine purchase. We pride ourselves on having the best prices available in the region. 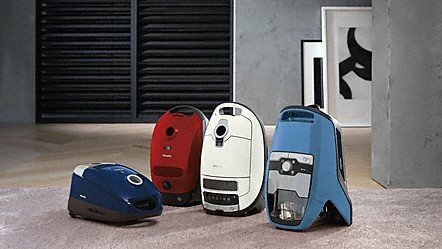 With every machine purchase you will receive unlimited free lessons on how to operate your machine. After that, we hope that you will attend the many classes offered at our store. 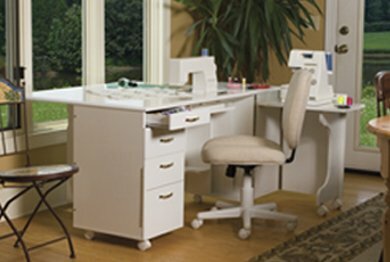 From Quilting to Embroidery or any of the other classes we offer.